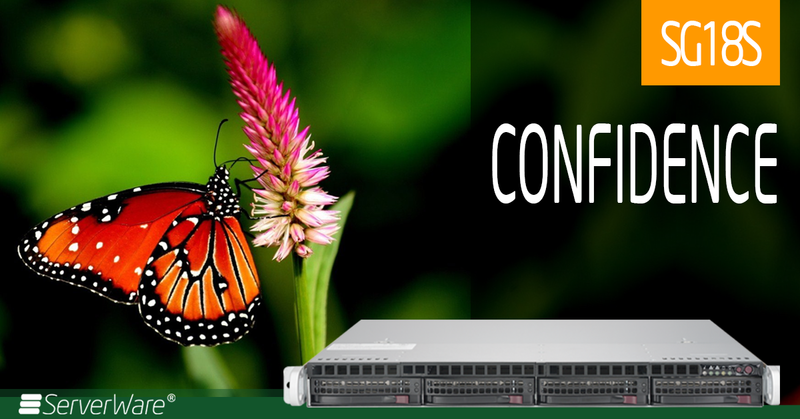 The ServerWare® SG18S comes with Techdos Cloud Based Server Monitoring Services to give you confidence in performance. Monitor your servers 24/7 Free of Charge. * one year only. The ServerWare® SG18S is designed with the quad-core Intel® Xeon® E3-1200V5 and dual-core Intel® Core™i3-2100 processors, provides leading edge computing capabilities. On top on that we are you never need to worry about insufficient power on load with a 600W High Efficient PSU. No more threshold level power consumption even on FULL LOAD. Please check the specifications and datasheet downloads here.